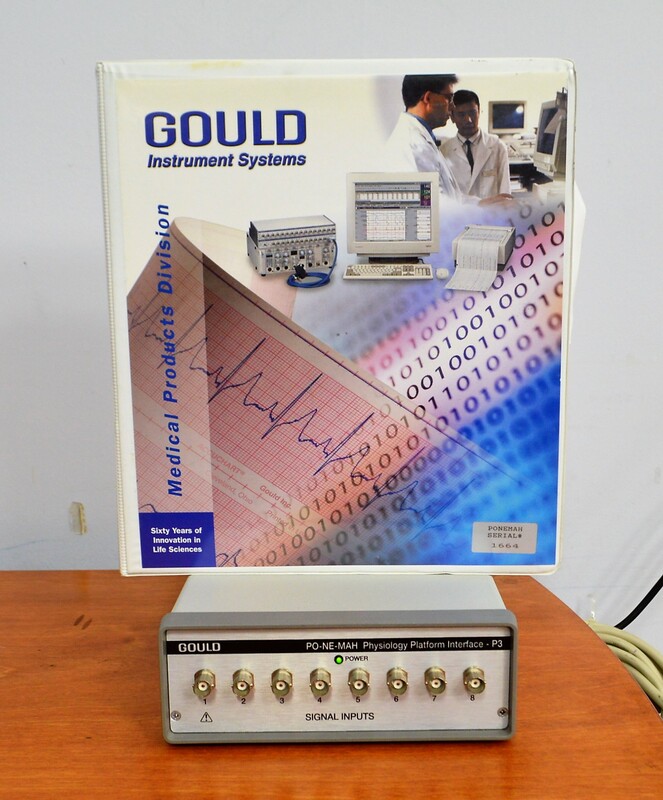 Data Science Gould J02878 Ponemah Physiology Platform Interface P3 PNM-P3P-010 . New Life Scientific, Inc.
Ponemah is a complete physiologic data acquisition and analysis software platform used by physiologists, pharmacologists, and toxicologists to confidently collect, accurately analyze, and quickly summarize study data. Our on-site technicians visually inspected and verified that it is in great cosmetic condition.